The proposal for the £700M Tees combined cycle power plant (Tees CCPP) with a maximum generating capacity of up to 1,700MW was put forward by Singapore-based Sembcorp Utilities. The power station would generate enough electricity for up to 1.5M households and businesses in the UK and use existing grid connections on the site of the former Teesside Power Station. Taking up to approximately three years to construct, the project is expected to create up to 1,000 jobs during the building phase and a further 150 in the supply chain. 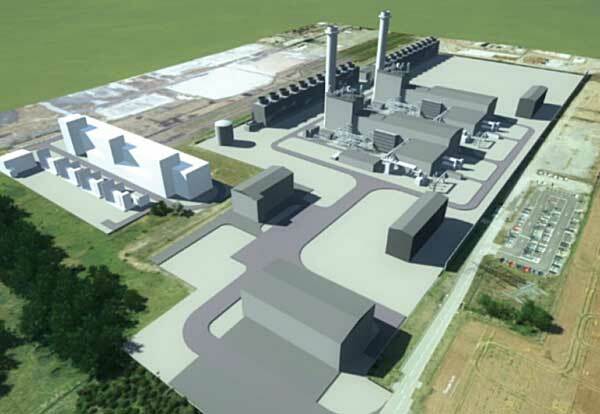 It is the second major power plant to be given the go-ahead this year following the development consent orders granted for Milbrook Power, a gas-fired plant in Bedfordshire.